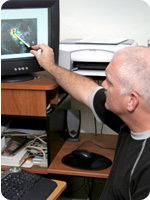 This hand-on services includes our in-house meteorologists creating forecasts specifically for your events. 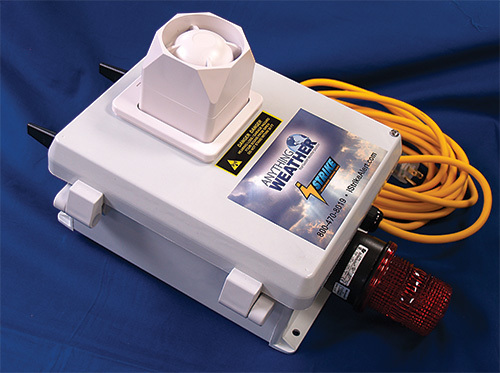 Service can also include 24/7 access to a meteorologist. Contact us for a quote.